This session is the “nuts and bolts” of our organization. It includes a look at the history and set up of Special Olympics Wyoming, our constituency, the sports and training side of Special Olympics Wyoming, benefits of the organization, and the direction we are going in. 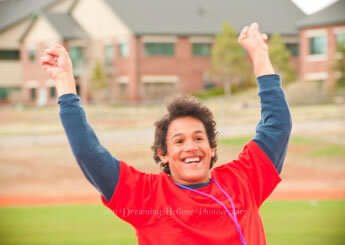 Special Olympics Wyoming requires Class ‘A’ Volunteers (coaches, chaperones, Unified Sports® partners, etc.) complete the General Session and Quiz. This is a onetime requirement! 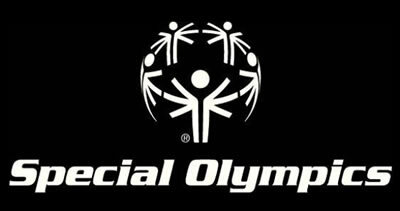 We do highly encourage everyone to take it to gain some great Special Olympics knowledge. Step 2: Complete the General Session Quiz. Contact Regan Diller for the quiz website and your registration code. Step 3: Enjoy volunteering for Special Olympics Wyoming!